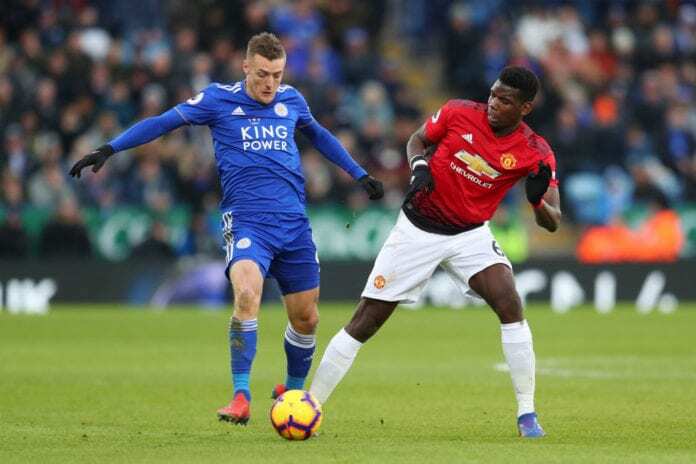 Marcus Rashford praised the effort of Paul Pogba after his assist teed him up to score the solitary goal against Leicester City. The former Juve maestro has notched in six goals and five assists in United’s eight league matches under caretaker boss Ole Gunnar Solskjaer. And Rashford has come to expect such form when Pogba is given licence to get forward. “We’re looking at blocks of work, and we keep trying to improve ourselves,” Rashford said of their efforts. “The last result wasn’t what we wanted. We had to improve. Rashford has mostly thrived under Solskjaer as a central striker, having mainly been used out wide by Mourinho, but he insists it is essential to be capable of playing across the front. “I don’t think anyone grows up wanting to be just a striker nowadays,” he said. “The game’s changed. Previous articleWill Santiago Solari follow Zidane’s footsteps?